The most effective system launched by social media sites like Facebook, twitter and Tumblr called as”Hashtags”. The hashtag is the keyword that people use as a postfix to “#” in the posts. 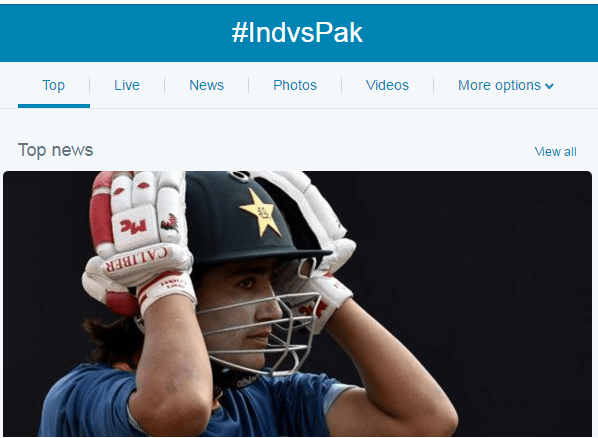 Social media websites feed trending hashtags based on their popularity. 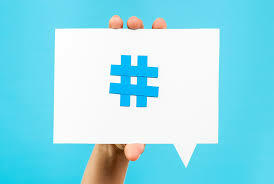 Thousands of websites are generating millions of organic traffic from social media by using hashtags. It’s hard to make hashtags viral. But, it’s simple to generate bulk traffic by using trending hashtags. Open Twitter. Check trending hashtags in your region. Use services of Trends24.in to search trending hashtags at different geographical locations. I am sure you will find relevant content that matches your business/website genre. Tweet relevant post links along with hashtag. This technique works fabulous for News, Sports, and event based websites/blog. 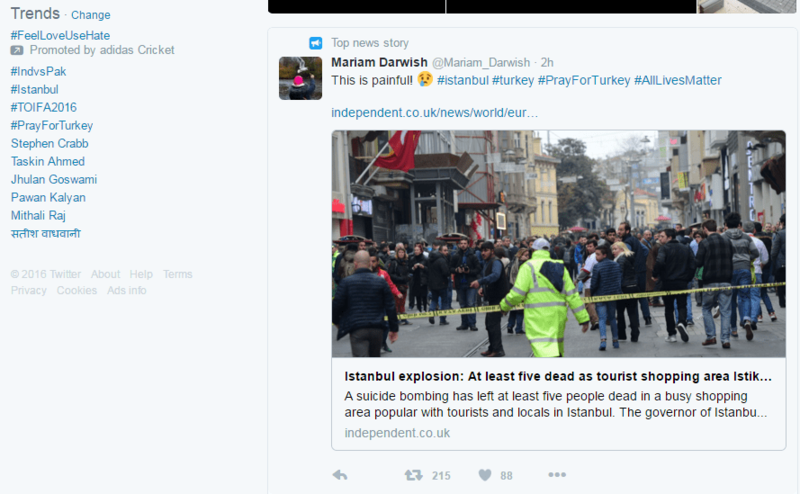 As we all know that twitter feeds top, live, news, photos, and videos with separate menus. So, remember to tweet photo and URL both to gain more exposure. It is a fact that tweets having more retweets and like on twitter will be seen in the top results of the hashtag. So, you need to gain more likes, retweets, and favorites on the post. 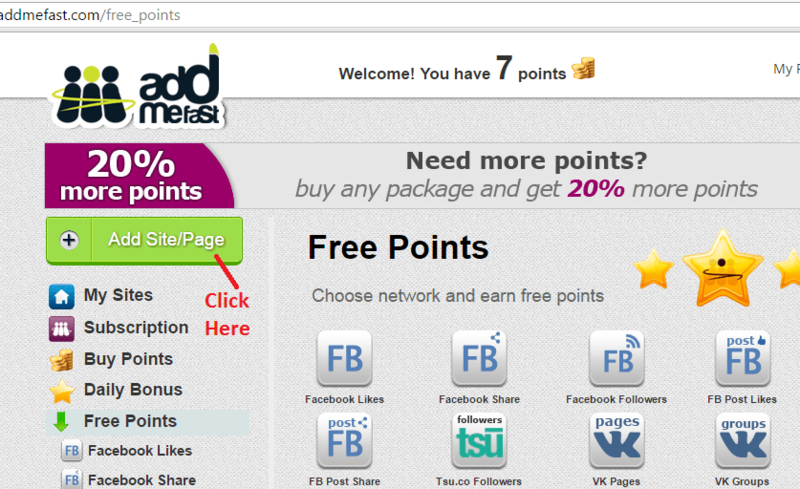 Create an account on addmefast to gain instant retweets, likes and favorites on your post with the hashtag. You need to like, follow and share other’s post to collect coins. Then, people will share your posts. 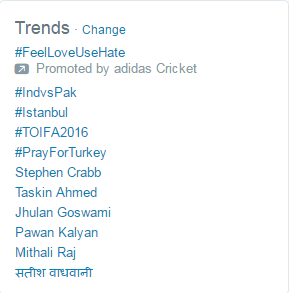 Twitter will feed your post in top results for that particular hashtag. Similarly, implement it for Facebook. 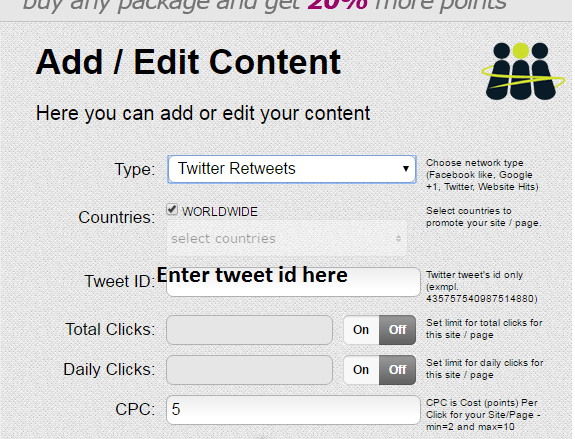 You will get 2x traffic by using both twitter and Facebook. 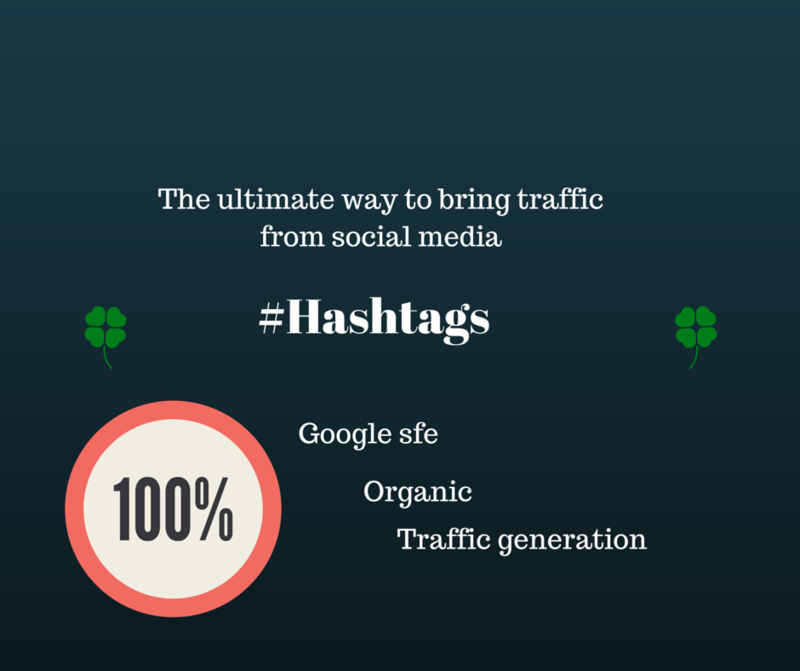 You can generate targeted traffic from social media using hashtags. So, is it simple or not? Try it and if you like my post then please share it.